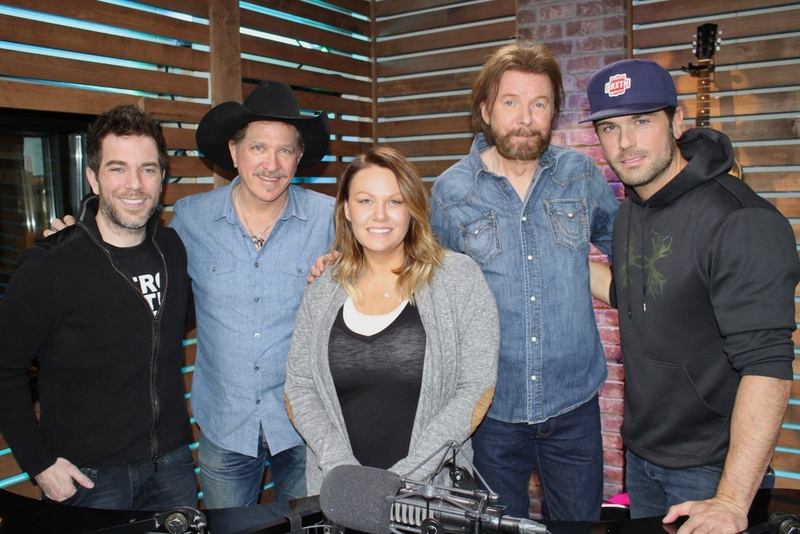 Ahead of the big ACM Awards weekend, and on the day they released their Reboot album, Brooks & Dunn chatted with us about everything from their Vegas residency to the new music to remaining humble throughout their career. Check out videos from their visit below. Click here to get Brooks & Dunn’s “Reboot” album!